Not load bearing. For decorative purposes only. 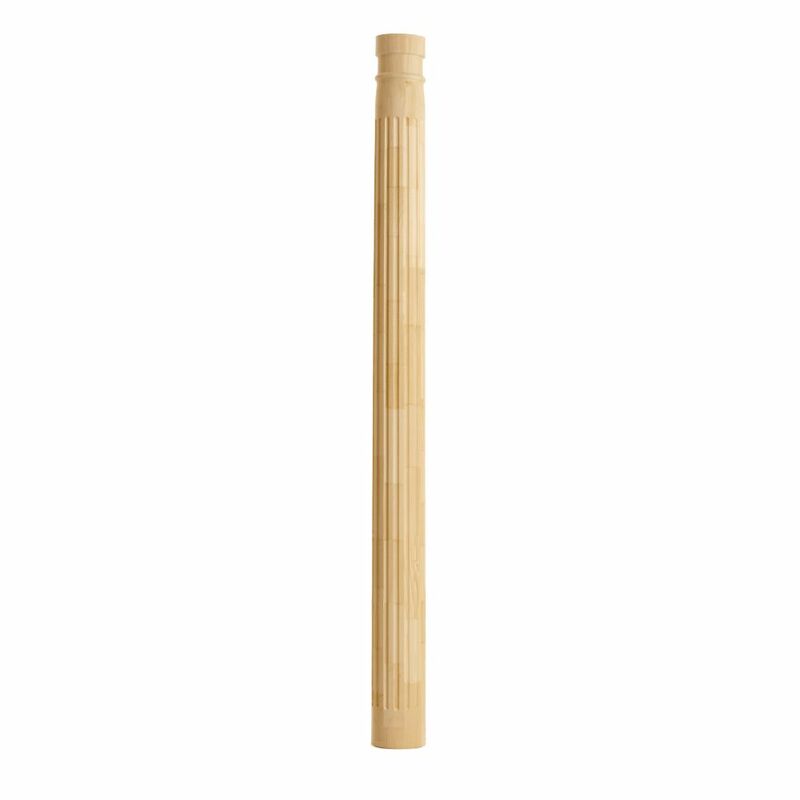 Alexandria Moulding Finger Jointed Pine Colonial Casing 3/8 In. x 2-1/8 In. x 8 Ft.
Alexandria Moulding Finger Jointed Pine Cove 15/16 In. x 15/16 In. x 8 Ft.
Alexandria Moulding Finger Jointed Pine Panel Moulding 9/16-inch x 1-1/8-inch x 8 Ft.